I only joined last week. Why so late in the game? Well, to be very honest, I didn't want to. I already have enough social media to drive me crazy. Facebook alone already eats up so much of my time! 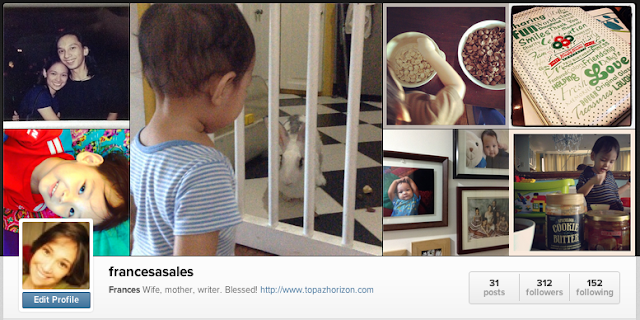 But I finally created an Instagram account because blog partners wanted it. It's part of the campaign package that they want. So there. I promise to make it fun for you! Well, I'll try. For starters, you'll see more of my kids. We may have thousands of photos and a few videos of the cutie patooties but I am so lazy to resize their photos for the blogs. But on Instagram's instant camera, that's the easiest thing to do! Second, I'm going to just have fun with this Instagram thingie by just posting things I love. I won't spam you with boring, mundane things. 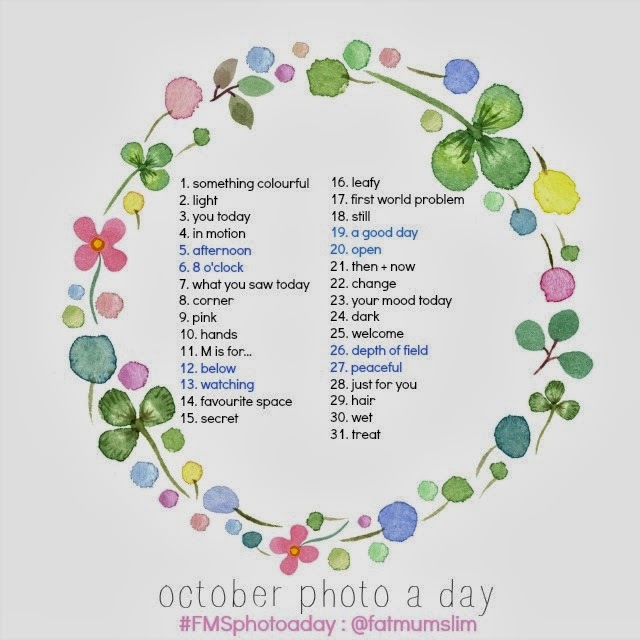 Although I did join this Instagram challenge by Fat Mum Slim, where you post a photo a day. I think it will be fun (although part of me thinks it's a chore but I'll do it anyway so that I won't forget I have Instagram now), and I'm already thinking of doing something similar for Topaz Mommy. Like, a photo a day but everything must be mommy-related! Third, you can finally get an instant peek at my blogger's life a.k.a. the freebies I get on an almost daily business. Like I said, blog partners want me to feature their products. I think they give me gifts not because they like me haha but because they want me to promote them. I'm happy to do that. I give the stuff away anyway on my blogs or Facebook page (and that's why you should like my Facebook page!). You know, all this "follow me! ", "like me!" can not be healthy. It's like we're all trying hard to impress people. "Pleeeeeeeease like me! Do you like my new dress? Do you like my trip to so-and-so? Do you envy my fabulous life?" It's like every day is performance level day. Well, I guess that's good because we're forced to really live life. But at the same time, there's this unending competition that is so exhausting. On my part, I just really like to share stories. I'm so open that way. At the same time, if you don't like my stories then I have no problem with you moving along. I don't enslave myself to the desire to please. I don't expect people to like my face, my career, my marriage, my clothes, my food. Basta I'll share. Walang basagan ng trip. I will admit, however, that if I post photos of my kids and konti lang likes, I get hurt haha. I feel like, "Come on! They're sooooo adorable!" Then I boink myself on the head and remind myself a lot of people don't like kids. It's not about me or my kids. It's about them not liking kids. Period. But a lot of us do get affected. We take it personally. "Does no one like me?" We can't base our self-esteem on what other people think or don't think, like or don't like. We are not here to entertain (unless you're an entertainer haha). We are here to learn and love and live and laugh and serve and work with purpose. I think that's the best thing about social media. 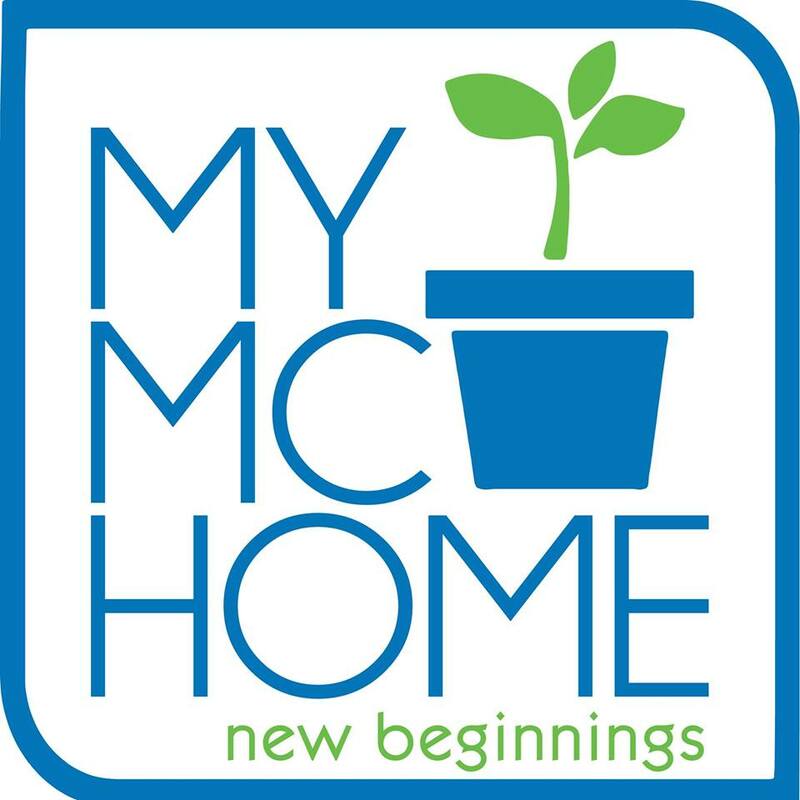 We use it to reconnect with long lost friends and family, to share love and laughter over distance, to spread information, to help a cause, to promote our passion and career. Social media is a wonderful tool. Just remember it's just a tool; it isn't you! It's not habol! I'm putting that on all my blog posts from now on. It's part of my "branding awareness" thingie. I'll tell you more about it soon! Super love na kita, Frances, ever since I first stumbled on your blog. Your boys are sooo lucky to have you! 1. That #fmsphotoaday is hard to do! Argh! 3. Who's Amanda? But I'm glad she's pretty! 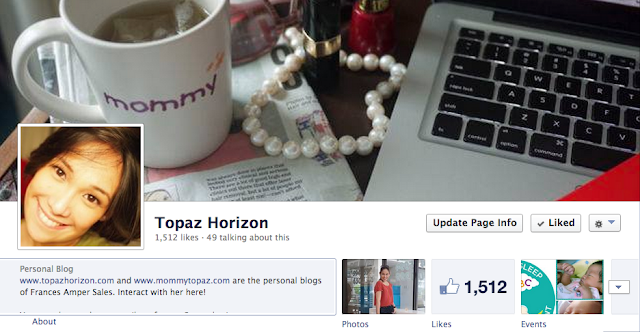 I liked and followed you at twitter and facebook kasi I super love your updates. Aside from looking at the cute faces of Vito and Inigo, I love reading so much but super tamad to make kalkal the internet for nice articles - and by liking your profile in facebook, voila! no need for me to search through the net. 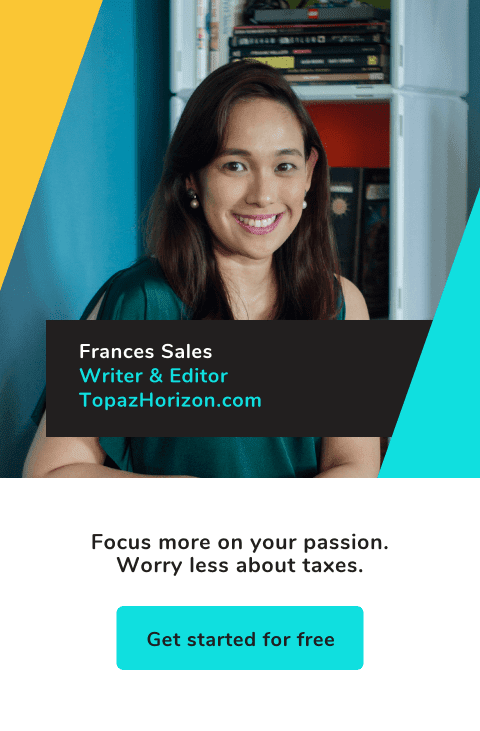 just go through topaz horizon or frances sales - and i can read interesting articles the whole day! "We can't base our self-esteem on what other people think or don't think, like or don't like." ---- Thank you! Sometimes, I was after the likes, too. Haha! I even came to a point that I deleted a photo because no one "liked" it. Boo, loser. Hahaha! And you're right, social media is just a tool to represent a little side of me --- it's not ALL me. Anyway, I post mundane, boring non-photographic posts on Instagram, I just make bawi sa caption. Hihi. Like Ramon Bautista, he always has cute punchlines for whatever boring photo that he has. LOL.